Brad Friedel’s New England Revolution kick off their forthcoming 2019 MLS season on March 17 away against Toronto FC at BMO Field in Toronto, Ontario. The Revs then host inaugural MLS club FC Cincinnati at Gillette Stadium in Boston, MA (March 24) followed with a home encounter against Adrian Heath’s Minnesota United (March 30), which concludes the Revolution’s opening month 2019 MLS season fixtures. 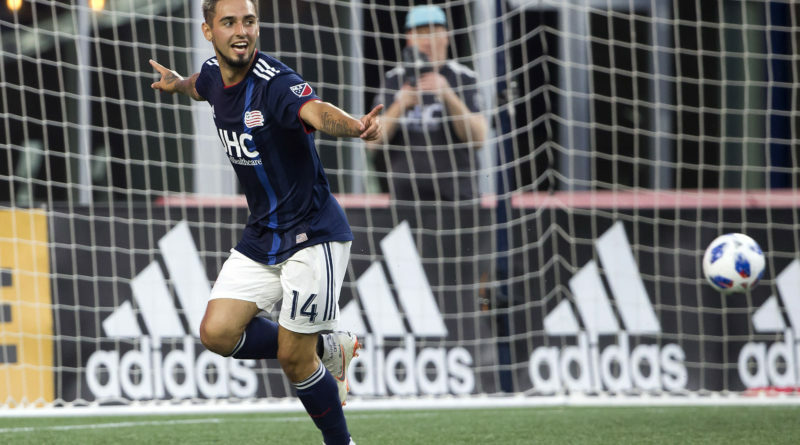 New England Revolution, who finished eighth in the MLS Eastern Conference last season, have set their sights on reaching the MLS Cup Playoffs this term for the first time since the 2015 MLS season. 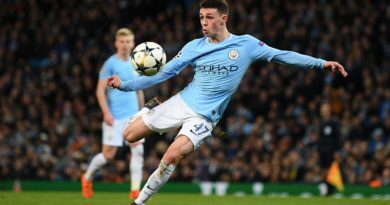 Friedel’s Revolution, however, won just two of their final seven league encounters in the penultimate stages of the 2018 MLS season, which invariably witnessed his side dropping 12 points from a possible 21. The Revolution finished nine points behind sixth place Philadelphia Union, who secured a berth in the 2018 MLS Cup Playoffs, courtesy of winning three of their final seven 2018 MLS season fixtures. 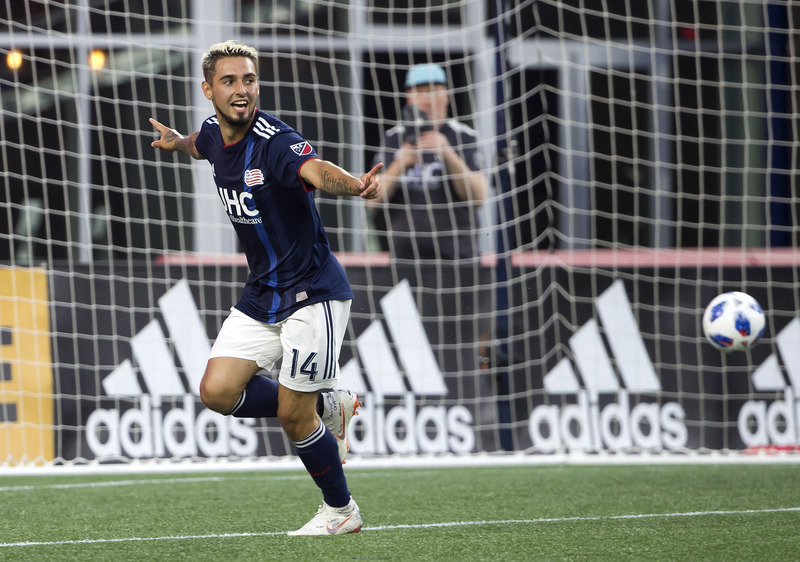 FOX Sports Radio 96.9 FM/1340 AM’s Dean Perretta briefly caught up with New England Revolution’s playmaker, Diego Fagúndez, to discuss the 23-year-old Uruguayan’s optimism for New England Revolution’s forthcoming 2019 MLS season, his development and growth playing under Brad Friedel, as well as Fagúndez touching on the Revs preseason training camp preparation. Dean Perretta: Diego, what positives can you take away from the 2018 season and build off of going into 2019? Diego Fagúndez: In 2018, we didn’t make the playoffs, which is of course not what we wanted, but overall I think the team did well. We accomplished certain things that we wanted to accomplish. We created a lot of scoring chances. We just need to take things to the next level – work on our defending, work on our movement, and work on our finishing. Now that we’ve laid that foundation and are at that step, we take it another step higher and make sure that 2019 is different. Dean Perretta: What are some of the goals and expectations for the club in the 2019 season?Diego Fagúndez: As a team, we all decided to set goals on how many goals we should concede and how many goals we want to score. As a team, we’re going to do as much as possible to make that happen. It’s going to be hard, but at the end of the day, with the team that we have, the players and the quality that we have, we can definitely do it. It’s going to be hard, but at the end of the day, with hard work, we can do anything. Dean Perretta: How important is it to start strong and not drop points along the way, especially early in the season? Diego Fagúndez: We need to make sure we continue taking the full points. If we tie one, we need to make sure we’re winning games. What’s important is that we finish games, because last year, we were often ahead in games and didn’t end up winning the game in the end. We have to make sure that we’re focused throughout the 90-plus minutes and make sure that we are finishing the games off correctly. Last year, we struggled a little bit on that, and that’s not what we want to do this year. This year, we’re focused on making sure that we’re finishing every game and scoring every chance that we’re getting. Dean Perretta: What is the mood and confidence level of the team through the first two weeks of preseason camp? Diego Fagúndez: We spent two weeks this preseason in Marbella, Spain, and that was great to get the team together and bonding. We’re training hard. We’re training double sessions, we’re playing a lot of games against good teams. We’re starting to see what each player has and how we play together. We have a lot of new players and we have to make sure that they know our system and how we play. This year, so far so good. Over the first four games, we’ve had a good mixture of the teams on the field and players playing together for the first time, building chemistry. Now, we go to Florida and we can focus a little more on the things we’ll look to work out and bring into that first game against Dallas. Dean Perretta: How would you describe Brad Friedel’s management style from the perspective of a professional? Diego Fagúndez: Brad (Friedel) is definitely a professional. He wants everything done properly. While we’re working in training, he wants us to work hard. We can fool around a little bit, but at the end of the day, you need to put in your work. One thing he definitely sees is how hard we’re working in everything that we do. So far, he’s brought a lot to the table and this year, the team that we have playing for him is going to be a different team than last year. Everybody wants to make it to the end, and I think with his help, we can do that. English Premier League: Should Mike Ashley sell Newcastle United this Summer? 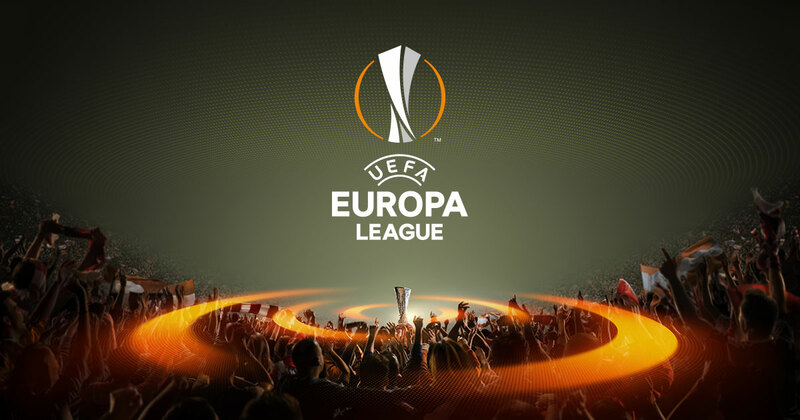 Europa League Round of 32: Are Manchester United The Favorites To Win Europa League?